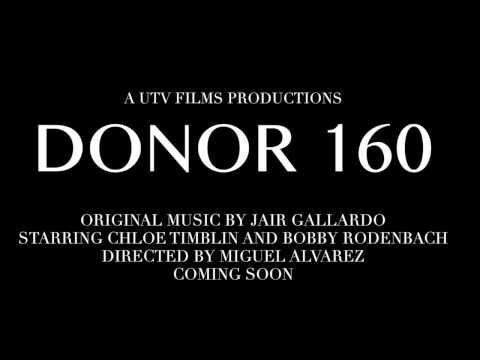 UTV62 proudly presents their latest short film, Prone. Tabitha is a normal teenager with a crush, a protective father and the ability to turn herself fully invisible. With such a huge secret, Tabitha feels distant from the people around her. Perhaps her problems aren't about her powers, but with her questions about her past and tension with her father.